Mattress company Casper is tapping into the smart home industry with the launch of a smartphone-controlled bedside light. 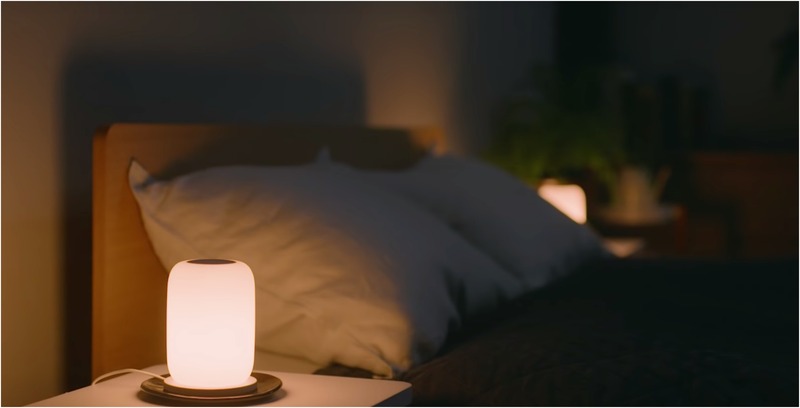 The Verge reported on January 29th, 2019 that Glow, the name of the nightlight, will join Casper’s slew of other products including pillows, bed frames and sheets. The device can also be battery operated, which means if you really wanted to you could use it as a flashlight or easily move it around your home. The bedside light can be charged using a wireless base station and the light functions in the same way users use Apple’s Night Shift mode either on iOS or macOS. Users can turn the light on or off with gesture controls; flipping from one end to another will turn it on or off, while rotating initiates a 45-minute shutdown sequence. If you’re using Glow as a torchlight to go to the bathroom or to the kitchen to grab a glass of water in the middle of the night, Casper suggests you shake the device so it activates at its lowest light setting. The device can also be set to wake you up at in the morning by gradually turning on imitating the sun rising. Casper says the device can last for days on a single battery charge. The nightlight is 12cm (5-inches) tall 7cm (3-inches) wide. It emits light via a high-efficiency LED at 2,700k. Casper is charging $89 USD (about $118 CAD) for one unit and $169 USD (about $224 CAD).